Sometimes when you are using chrome, you closed a tab that you don’t want to close and then you got worried how to reopen it. 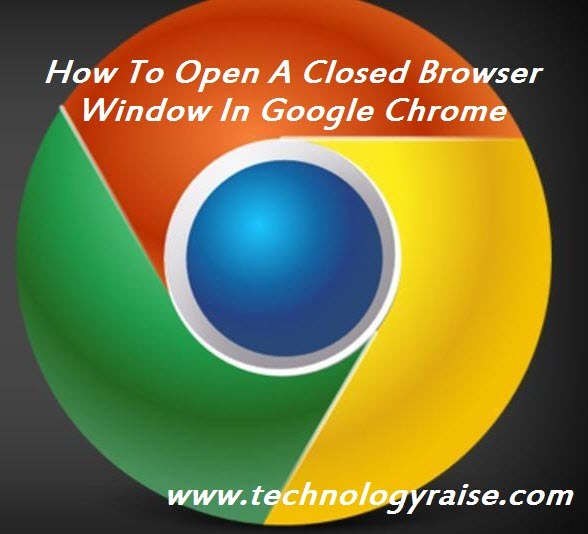 There is no need to worry because you can reopen the closed tab in Google chrome. 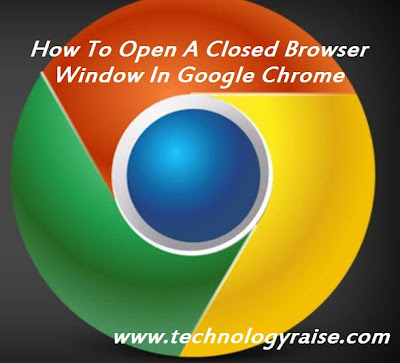 Google chrome provides you a short keys and other option to open a closed tab. If you want to reopen only one tab then you can do this by typing CTRL + SHIFT + T. Last ten closed tabs can be open by this short key. 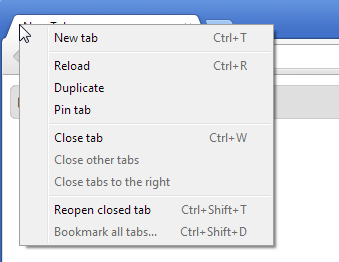 You can also click right click on the tabbar of the browser and click on the option of reopen closed tab.